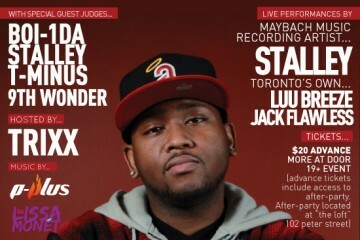 One of the most renowned music organizations in Toronto The Beat Academy, has announced its next event. 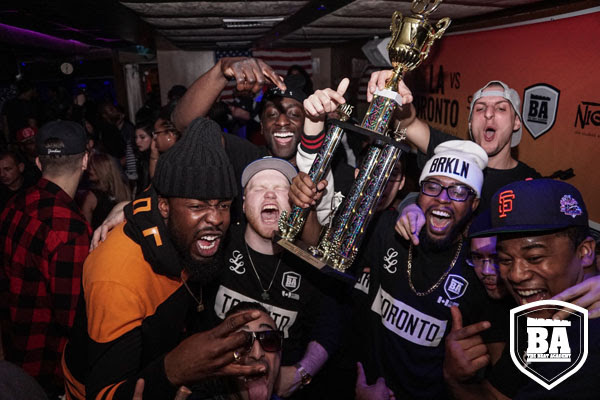 Known for showcasing some of Toronto’s most talented producers, The Battle Of Americas is back with a new match up Team TO vs. Team ATL. Responsible for launching the careers of Prezident Jeff, Chef Byer, Sven Thomas, and Skye Hutch this event is not one to miss. To give a better understanding to the newcomers, The Beat Academy gives an in depth explanation “Ready to take your music to the next level? If you are from Toronto or Atlanta and want to battle with a team of some of the hottest producers in your city, enter the battle today!! Battle Of America’s is a battle like no other. Rising stars like Skyehutch (Kendrick Lamar), Wondagurl (Drake, Jay Z), Prezident Jeff (Lil Simz) have made their mark, representing their in front of production heavyweights from Jahlil Beats, to Young Guru to Boi-1da. Designed to showcase the best of each city, the battle pushes producers into the music spotlight to be seen by A&R’s, artists and the media. Producers, build your brand. Make your mark”. 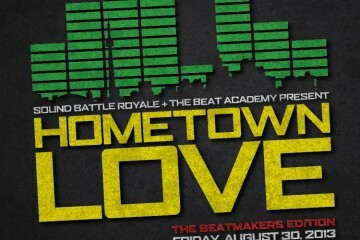 You can enter the competition on The Beat Academy’s website.